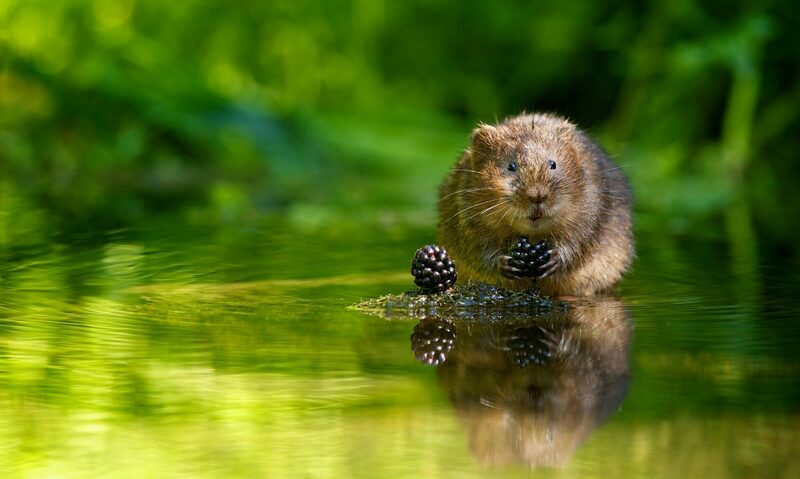 OK, our website may not be entirely serious, however the plight of the Voles, especially Water Voles accross Europe is a serious subject requiring support and conservation. Please consider what you can do, from joining your local Wildlife Trust to becomming an active conservation volunteer. 9 Jun 2017 – The European water vole is a large species of rodent found throughout much of Britain, but has undergone a serious decline in numbers. 25 Feb 2016 – Sometimes known as the water rat or water dog, water voles are the largest of species of vole in Britain. Here’s 7 facts about water voles.